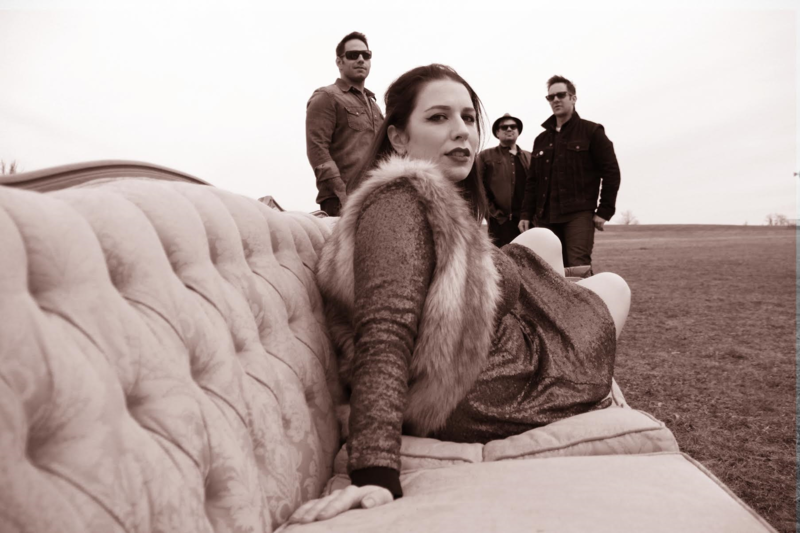 Laini and the Wildfire is a piano fronted pop-rock band with a bluesy feel from New Haven, CT. The band debuted their five song self-titled EP in May 2016, which explores explores Laini’s own reflections about her desire to take risks and pursue music, rather than go through the black and white motions of a safer, more traditional lifestyle. The band can be easily categorized alongside other pop-rock groups with a retro flare, such as Grace Potter and Lake Street Dive, though Laini is also heavily influenced by edgier artists, such as Fiona Apple.